I’ve been working on some awesomeness for my new Etsy site! 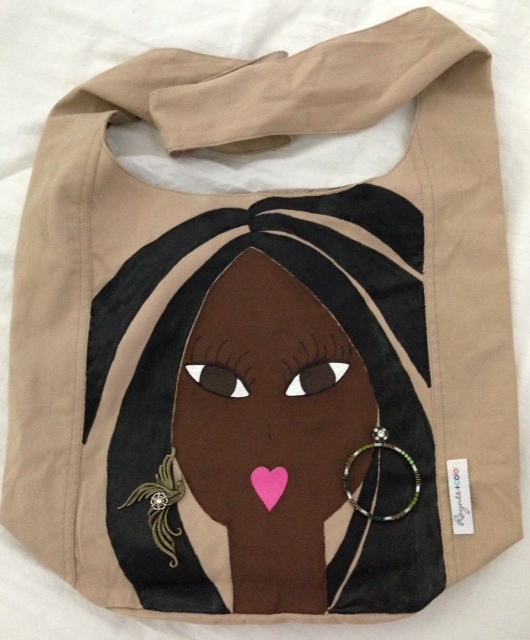 This is my first sold hobo bag…like it? Would you carry one or buy one for a friend/ family member? I’d love to get your feedback! I love it! I would carry it and give it as a gift!